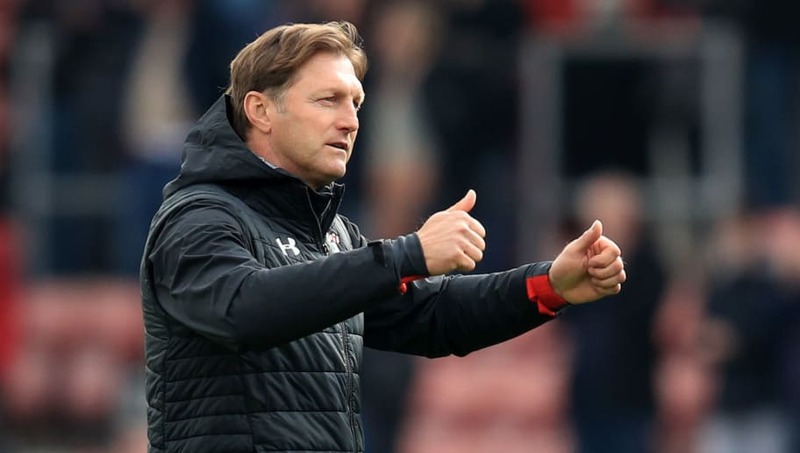 ​Southampton manager Ralph Hasenhuttl has said there is a ‘little less pressure’ on his side after they beat Wolves 3-1 on Saturday afternoon. The Saints won thanks to goals from Nathan Redmond and Shane Long, as they secured a crucial win in their fight for survival. The victory saw them move up to 16th, now eight points clear of the relegation zone. Speaking after the game, Hasenhuttl gave his thoughts on his side’s win. As quoted on the club’s official website, he said: “I think we had the perfect start to this game. After this start, we were a bit too much defending on the back foot. The win for ​Southampton was the perfect response to last week’s defeat, where they ​lost 3-1 to Liverpool. It now means that the Saints have won three of their last four league games, and have only lost twice this season at St. Mary’s Stadium. Southampton are desperate to maintain their ​Premier League status, and extend their seven-year stay in the top flight. Their win over ​Wolves was a huge step in their fight to stay up, as they now prepare for a crucial final five games. Southampton return to league action next Saturday, when they travel up to St. James’ Park to face Newcastle. They then face their second away day in three days, as they face Watford at Vicarage Road on 23 April.